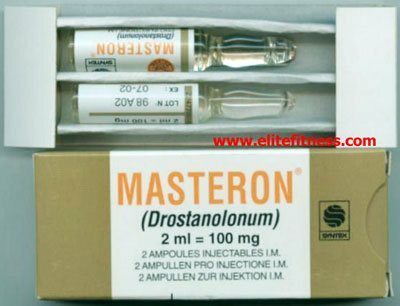 Free Report: HOW YOU CAN USE WINSTROL, MASTERON, HGH, AND TESTOSTERONE! Almost there! Please complete this form and click the button below to gain instant access. EliteFitness.com FREE Email Series: How You Can Use Winstrol, Masteron, HGH, and Testosterone for a Perfect, Muscular Physique! We hate SPAM and promise to keep your email address safe. All times are GMT -4. The time now is 07:21 AM. ©2014-2020 EliteFitness.com. All rights reserved.